Roman dress differed from one class to another. The tunic was worn by plebians (common people), herdsmen and slaves was made from a coarse dark material. The tunic worn by patricians was made from white wool or linen. Magistrates wore the tunic augusticlavia, and senators wore a tunic with broad strips, tunica laticlavia. Military tunics were shorter than those worn by civilians. Wigs were worn by men as a disguise and to hide baldness. Hairstyles and beards varied with the times. In early Roman times, men wore long hair and full beards. For a while, they were clean-shaven with short hair. 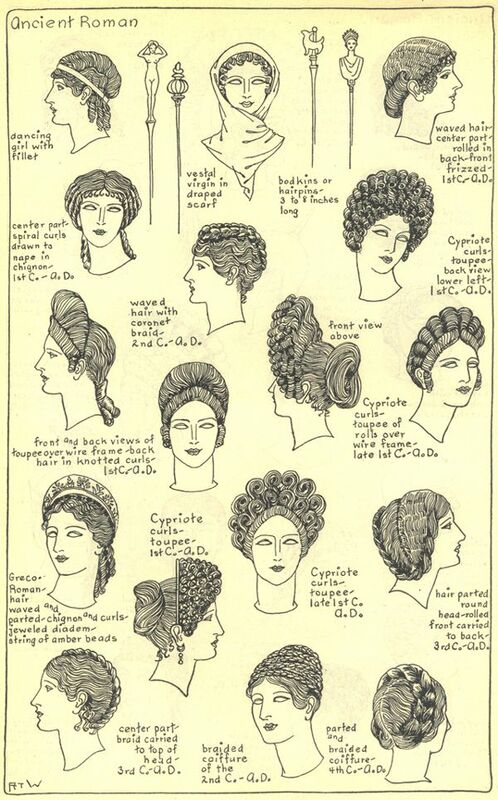 About 1 Century AD, they had started to style their hair, and wear beards again. Rings were the only jewelry worn by Roman citizen men, and good manners dictated only one ring. Of course, some men did not follow “good taste”, and wore as many as sixteen rings. Most early Roman jewelry resembled Greek and Etruscan jewelry, but Roman styles eventually developed. The Romans were fond of colored stones such as topaz, emeralds, rubies and sapphires. Pendants, especially cameos in gold frames, were popular. Hair has, and will always, make a statement about how you see yourself, both internally and externally. Through the ages, styles have changed, but always seem to find their way back to natural long hair for woman, and functional styles for men. Styles vary with one’s career, age, ethnic and racial backgrounds, genetic, health, among other factors. It seems that people want what they don’t have in terms of hair texture. Color can be changed as can style. Look at yourself in the mirror and decided if you like your hairstyle and what is says about who you are today. Although we think of Greece today as a relatively small country in the east of Europe, it was at one time the ‘it’ place of its day. It was a country of eminent thinkers and put Greece at the forefront of civilized thought and argument. 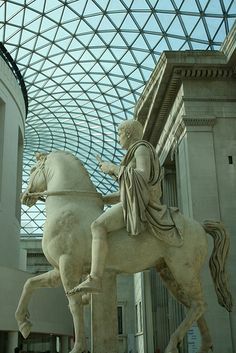 Manners and costume also helped create a Greek culture that gave additional structure to one of the greatest civilisations the earth has seen. Consequently Greece has influenced every other nation that has risen to power since. 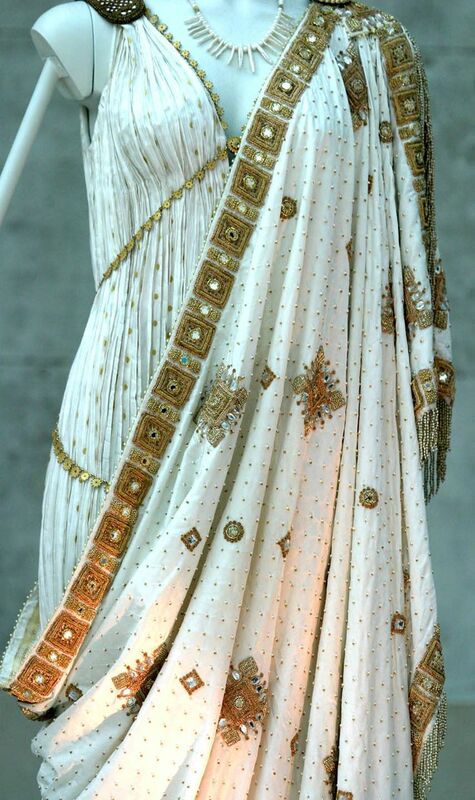 The ideas, philosophies and writings left behind by the Greeks and the resultant archaeological finds from old ruins have created a good source of Greek era material and especially of costume. 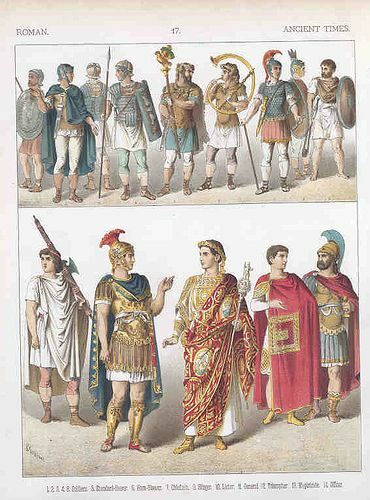 Clothing in ancient Rome generally comprised the toga, the tunic, the stola, brooches for these, and breeches. 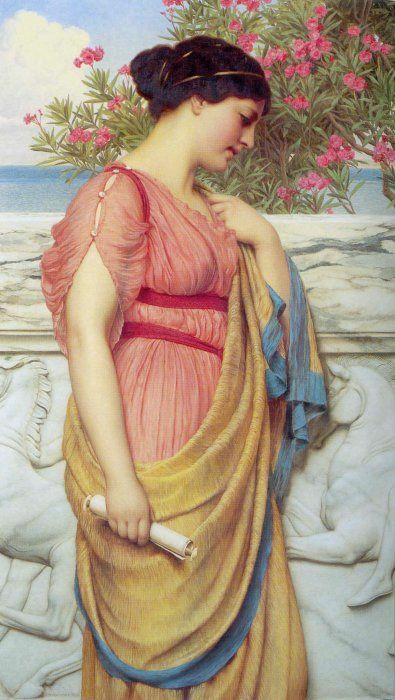 The act of putting on outer garments such as the toga or pallium, was described as amicire, which led to any individual outer garment sometimes being identified as an amictus without it being thought necessary to specify which outer garment was referred to. The equivalent term for the donning of undergarments, such as the tunica, was induere (indutus).